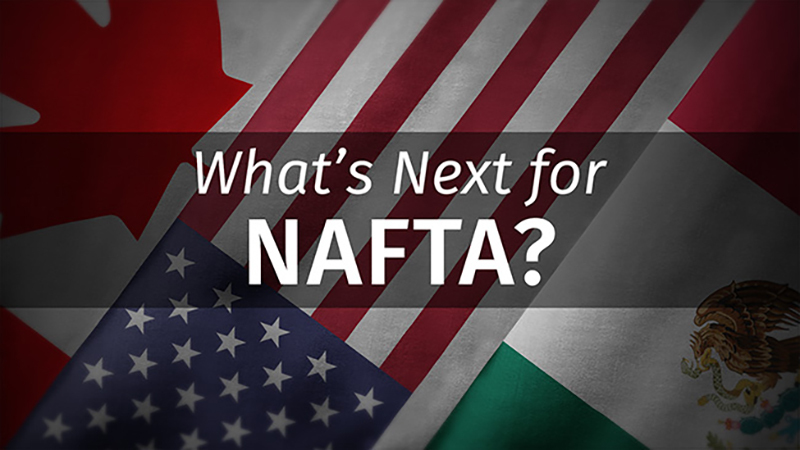 trade, security and diplomatic relationships among the three partners, Mexico, Canada and the United States. To get a sense of what’s at stake, the Center for US-Mexican Studies at UC San Diego convened an A-list group of experts, including the New York Times’ Elisabeth Malkin, the Wall Street Journal’s Dudley Althaus, former Homeland Security Asst. Secretary Alan Bersin, former US Ambassador to Mexico Jeffrey Davidow and other academic, government and business leaders for robust and informative discussions on the issues that shape, and challenge, this landmark trade agreement.